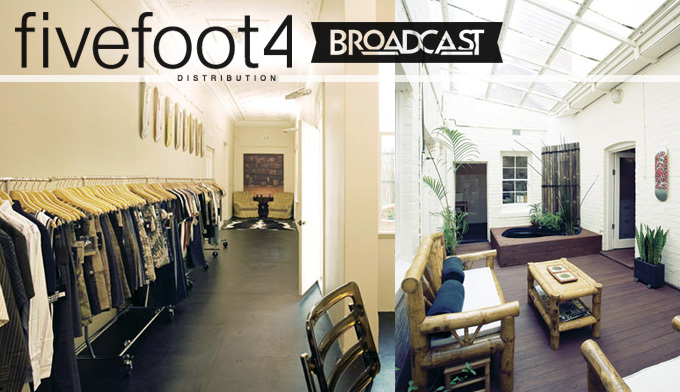 For Broadcast fans in the Southern Hemisphere, we are honored to announce our partnership with Fivefoot4 Distribution in Australia. Ask your local shop about how to get the product, or if you are a retailer- contact info@fivefoot4.com to place an order. The new FH12 Collection is available now and will be sold alongside Fivefoot4’s other great brands including Stussy, Nike SB, Supra, Native, and Modus. Native Restocked With SS12 Goods! The fine gents at Native Skate Shop in Newcastle upon Tyne have just restocked the Spring/Summer Collection. Visit nativeskatestore.co.uk to buy now. 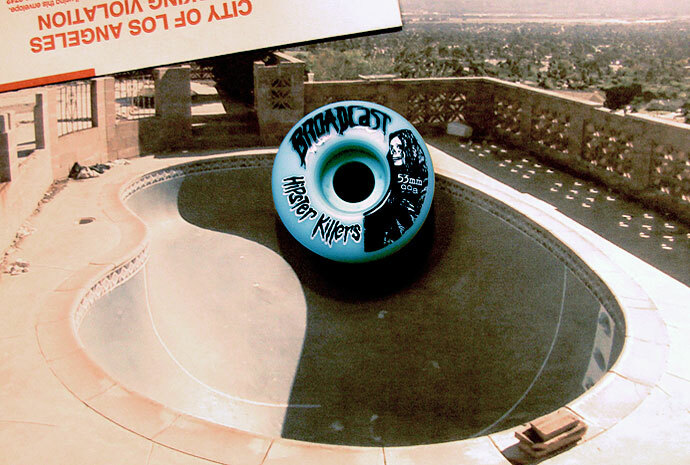 This fresh batch of Hipster Killer 53mm’s have been selling out in record time. If you know what’s good, order a set immediately. Wondering where to get them? Active is currently featuring Broadcast as the Spotlight Brand, so be sure to visit the official Active Blog and check out some great Broadcast-related content. Photo by Brian Lotti. 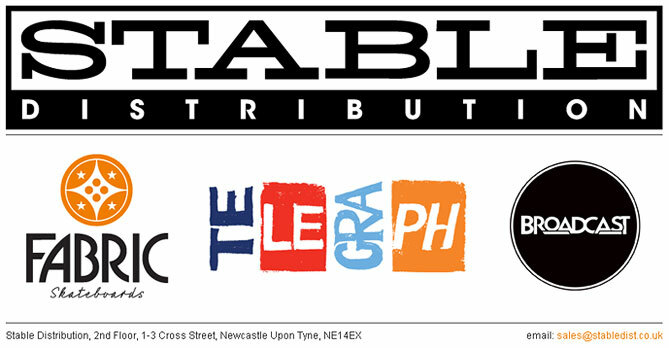 Broadcast is proud to announce a partnership with Stable Distribution in the United Kingdom. Along with new brands Fabric and Telegraph Skateboards, The full Broadcast product line will be available throughout the UK. To book your order, email sales@stabledist.co.uk. In related news, stay tuned for another exciting team announcement. El Mercado in Los Angeles is a great spot to get the new Broadcast apparel. They have nearly the entire Winter 2011 softgoods line available, so click this and check it out. 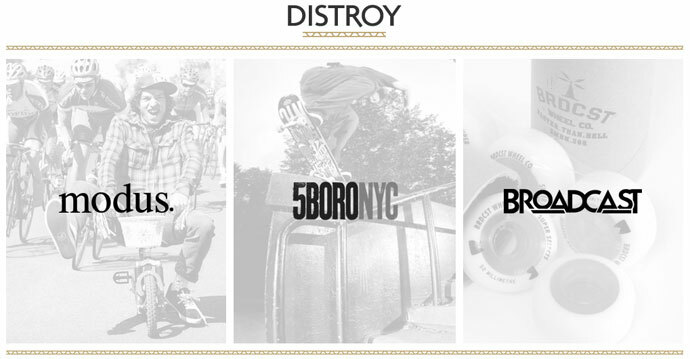 We are honored to announce a recent distribution agreement with Norway’s favorite new skate supply, Distroy. Along with quality brands Modus and 5Boro, Broadcast is finally available in all Nordic countries. Shops can refer to our list of International Distributors to locate a Broadcast supplier in your region. A while back Aristotle said “The man in contemplation is a free man… he does whatever he loves to do, and what he does is done for its own sake.” Think about it or don’t, but at least go skate something good today.